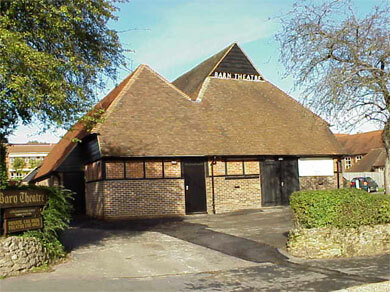 This community theatre is home to two local groups in particular, Oxted Operatic Society and The Oxted Players who have presented hundreds of shows at the Barn since the 1940's. The Friends of the Barn who were formed in 1981 are a separate organisation which supports all aspects of the running of the theatre through servicing the Front-of-House function. 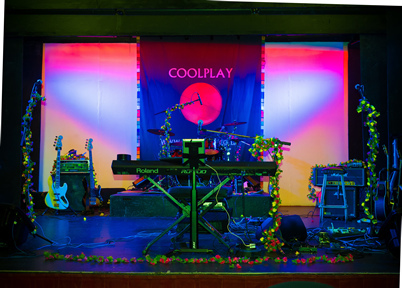 The theatre is also available and used by many other local groups including the Southern Counties Drama Festival, Glow Theatre Group and Kenley Holiday Workshop who enjoy the facilities provided at this fully equipped venue. Oxted & Limpsfield Barn Theatre Company Ltd.